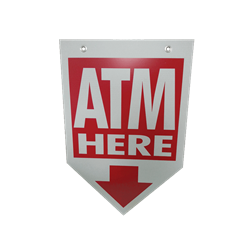 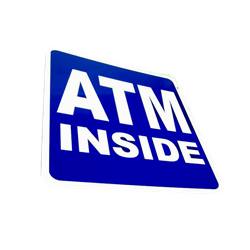 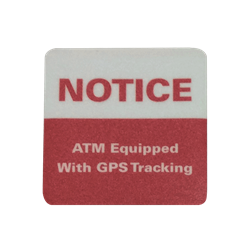 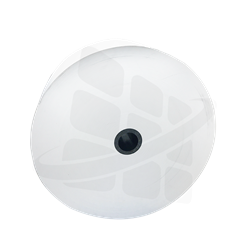 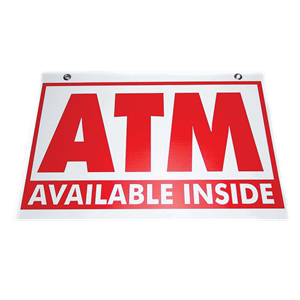 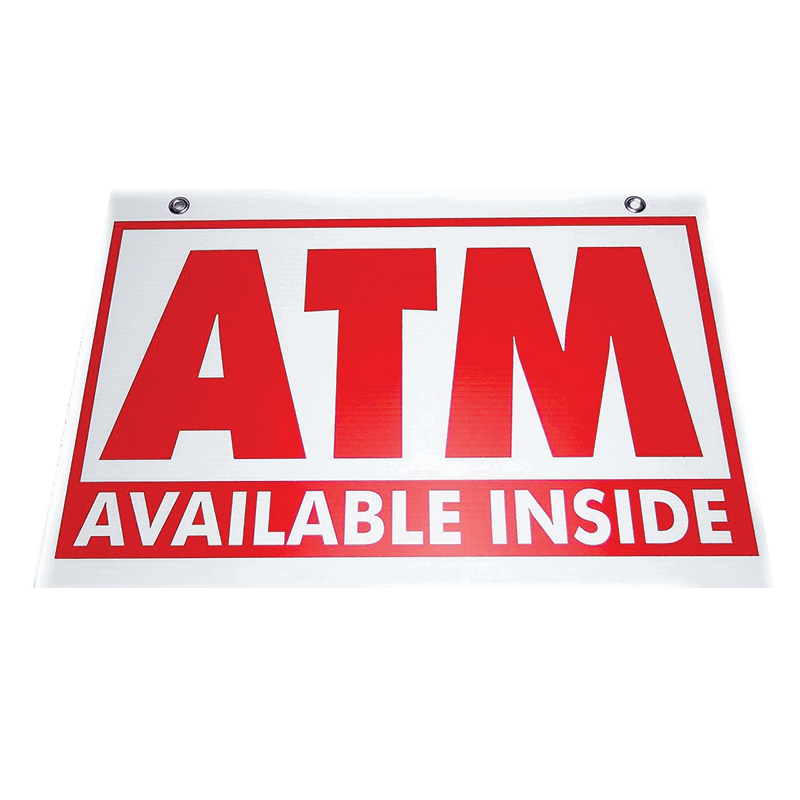 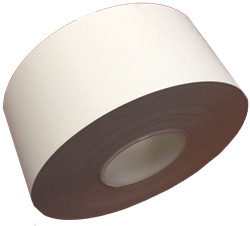 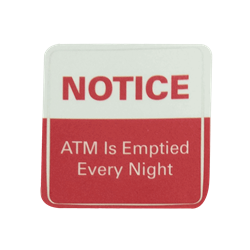 ATM Coroplast Sign - ATM Available Inside is an extremely versatile extruded twin-wall polypropylene sheet that is lightweight and cost-effective. 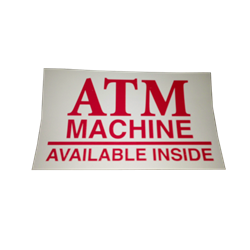 Coroplast sign is a red and white sign and only 16"x24". 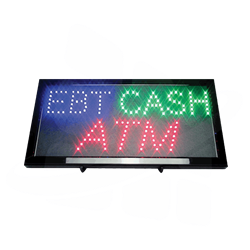 It will look great in storefront windows. 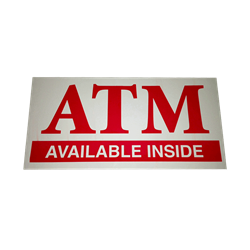 All Coroplast signs are non refundable.